So you’ve spent the last year in AP Calculus class, doing so many practice problems and mock tests that you now probably dream in derivatives and integrals. 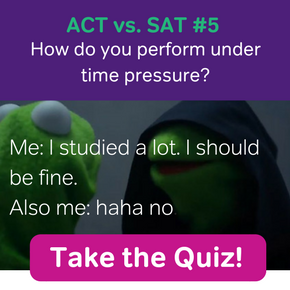 The test is tomorrow — What will you be doing the night before the AP exam?? We here at Magoosh have put together a list of the ten best tips, a list of Dos and Don’ts, for the night before the big test. You can celebrate after the exam is over. The night before the test should be spent quietly relaxing at home. So if you’re supposed to be stuck at home the night before the AP exam, doesn’t that mean you need to spend every minute studying? A little review on the night before is fine. But it’s actually counter-productive to study every detail or attempt to memorize all of the formulas the night before. Besides, you need your sleep more. Studies have shown that cramming doesn’t really help you out anyway. Cramming only adds to your stress and lowers your confidence. This leads us to our next two tips. As mentioned in Tip 2, some studying the night before is beneficial. Do a few practice problems to raise your confidence levels. Read over a few definitions and theorems. 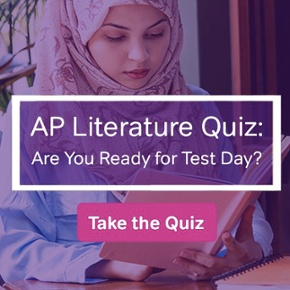 The following articles may help you, depending on which AP test you’re taking (though remember this is a review, not cramming). Possibly the best piece of advice is to just get some sleep. 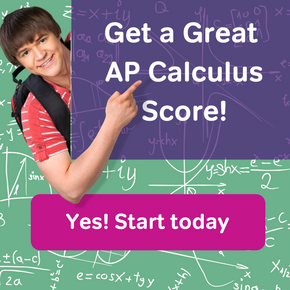 A tired brain makes mistakes, and you can’t afford mistakes on the AP Calculus exam, can you? So set your alarm, curl up with a good book, and drift off to dreamland at a reasonable hour. Gather all of the things that you’ll need for test day on the night before. Put them all in a safe and convenient place so that you don’t have to run around in the morning trying to find your calculator or pencil! Here’s a helpful guide on What to Bring on AP Calculus Exam Day. Give yourself enough time in the morning to eat a healthy breakfast. I’d suggest not eating a huge amount, because that may slow you down later in the morning. Also, you don’t want to pick AP exam day as the day you decide to try something completely new for breakfast. This tip is more for exam day than the night before, but you can think about what you might want to wear and lay out your clothes ahead of time. Basically, if you’re going to sit for over three hours taking a grueling test, then you might as well not add to the discomfort by wearing clothes that are too tight or scratchy. Even your shoes can make a difference. Consider loose-fitting sneakers. Remember, both the AP Calculus AB and BC exams have a substantial free response section. That means you’ll have to do plenty of writing on test day. Even the multiple choice problems involve writing. You may have to do a lot of scratch work before arriving at a final answer. So try not to spend all day writing in your journal or completing the final chapter of the next great American novel. One of the worst things you could do is to go out and purchase the most powerful calculator for the AP Calculus exams, only to realize you don’t even know how to multiply two numbers on it! Stick with whatever calculator you’ve been using up to this point. The night before the AP exam is not the time to try out a new gadget. Yes, this is a huge test, but if you’re worrying about it too much the night before, then you’re setting yourself up for a disaster. Stay calm, relaxed, but still focused on the job ahead. All of that studying you’ve done over the year will now pay off.